While we know a new Batman game was coming and there was a rumor that turned out to be true. 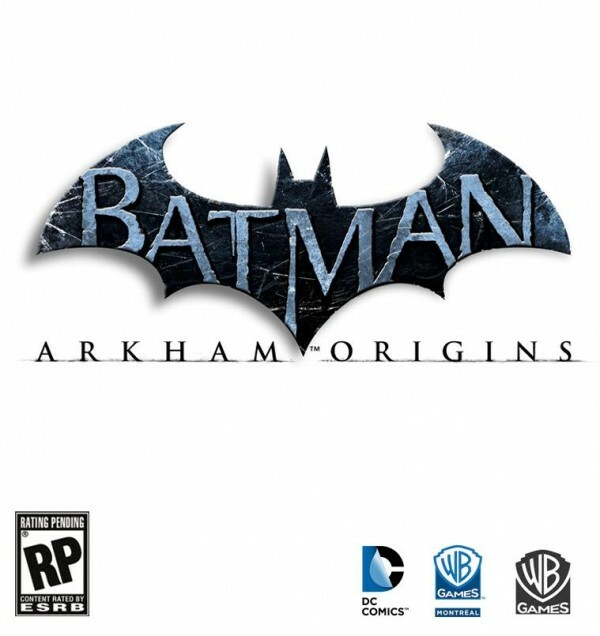 Batman: Arkham Origins has been announced for current generation consoles. It’ll be set several years before the original Arkham series and you’ll play as a much younger Batman. WB Montreal will be developing it instead of Rocksteady but they have their engine from the series. Eric Holmes, Creative Director of Prototype will be heading up the development. The May issue of Game Informer will have more details. But that’s not the only one, there’ll also be another title for handhelds called Batman: Arkham Origins Blackgate Armature Studios will be developing the title who’s made up of previous Metroid Prime developers.